Tottenham manager Mauricio Pochettino is plotting Barcelona's downfall safe in the knowledge he will never manage the Spanish giants. Pochettino is relishing the prospect of tackling Ernesto Valverde's side in Wednesday's Champions League group stage match at Wembley. But he knows his past precludes him from ever taking charge at the Nou Camp, given he has been both a player and manager at rivals Espanyol. "[Facing Barca] motivates me, being an Espanyol fan and living for so many years in Barcelona," the Spurs boss told Spanish daily Marca. "It is more than understood [that I will never take over]. My path and that of Barcelona are different, opposite directions. Coaching there would be impossible." 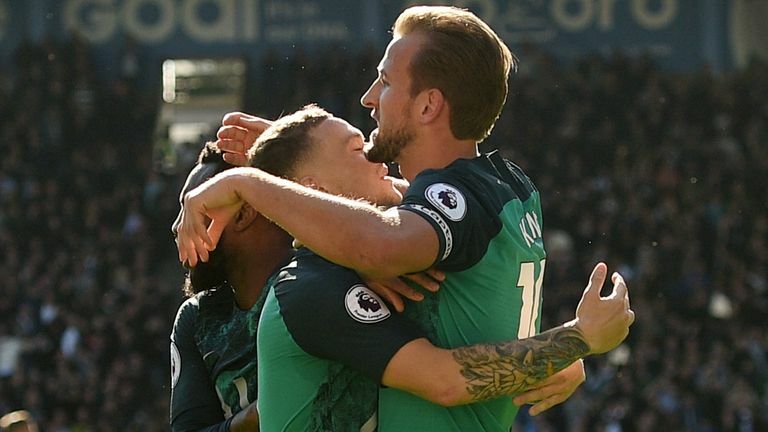 Tottenham lost their Group B opener against Inter Milan and need to get back on track against a Barcelona side that have gone three La Liga matches without a win. 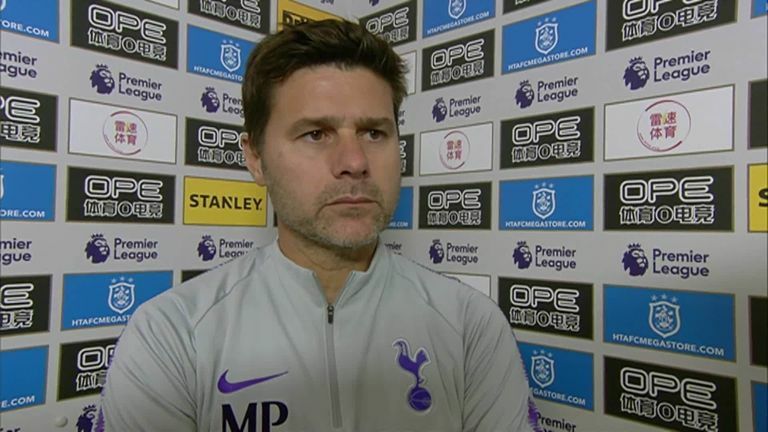 "Winning a game is always nice and when you win against Barcelona, even more so, because that would mean something important for us," Pochettino added. "For me, (Lionel) Messi is still the number one (player in the world) and will be until he retires."